Ottawa spending $4.3M on EV chargers, hydrogen stations in B.C. The federal government has kicked in $4.3 million to expand British Columbia’s electric vehicle charging and refuelling infrastructure, a move designed to increase the sales of EVs. The money will be split between three recipients, two of which will build commercial-scale prototypes of charging stations. The prototypes will be put together as proof of concept with the primary purpose of showcasing their feasibility, Natural Resources Canada said. The companies building the demonstration chargers will gathering data and information to apply to future commercial deployments, the agency said. The B.C. 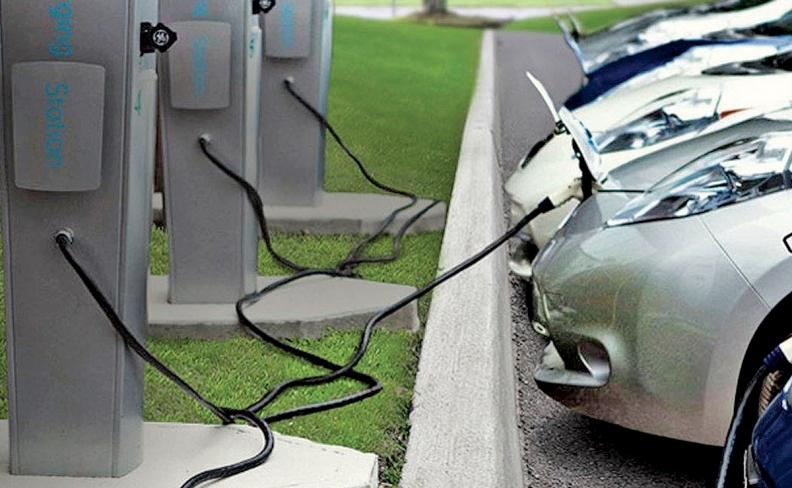 Institute of Technology will install demonstration Level 2 EV charging stations in urban areas and commercial parking lots that make better use of the grid’s current electrical capacity. It will also develop a means to control and monitor electric vehicle chargers from different vendors. Hydrogen Technology and Energy Corporation (HTEC) will install a retail hydrogen fuelling station in the Vancouver area, part of a six-station network it’s building in the Lower Mainland and Victoria. B.C. Hydro will demonstrate an innovative Level 2 EV charger for use in multi-unit residential, commercial and municipal buildings. It will also deploy 21 Level 3 EV fast chargers across the province. The announcement was made by Terry Beech, member of Parliament for Burnaby-North Seymour on behalf of federal Minister of Natural Resources Jim Carr. B.C.’s Clean Energy Vehicle (CEV) Program is already providing $1.4 million to support the HTEC and BC Hydro projects.